Breast imaging • 15 years of experience in breast imaging. The Director of the Breast Imaging Department and the Coordinator of breast imaging fellows and visiting observers. 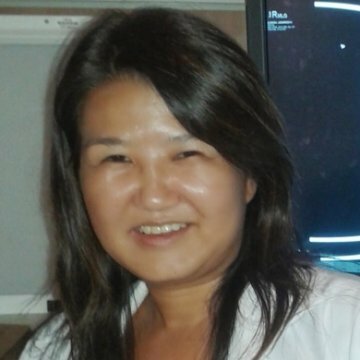 I have 15 years of experience in breast imaging and am the Director of the Breast Imaging Department and the Coordinator of breast imaging fellows and visiting observers. American Journal of Roentgenology, v. 188, p. 1573-1576, 2007. Gray-scale sonography of solid breast masses: diagnosis of probably benign masses and reduction of the number of biopsies. Journal of Clinical Ultrasound, v. 35, p. 9-19, 2007. Fat necrosis of the breast: mammographic, sonographic, computed tomnography and magnetic resonance imaging findings. Current Problems in Diagnostic Radiology, v. 33, p. 106-126, 2004. The Breast Journal, v. 16, p. 558-560, 2010.